Giveaway Time! 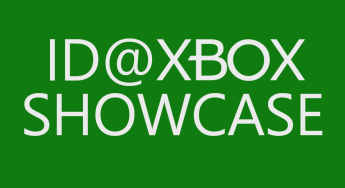 What’s your favorite ID@Xbox Game? 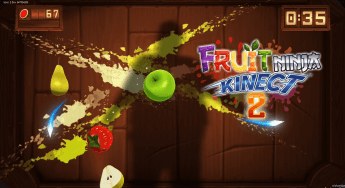 Now Available: Fruit Ninja Kinect 2! 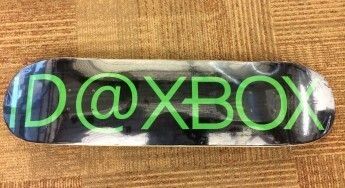 Fruit Ninja Kinect 2 coming March 18th! We know you’ve been waiting for more Fruit Ninja action, and now you don’t have to wait much longer! Fruit Ninja Kinect 2 is coming exclusively to Xbox One on March 18th.